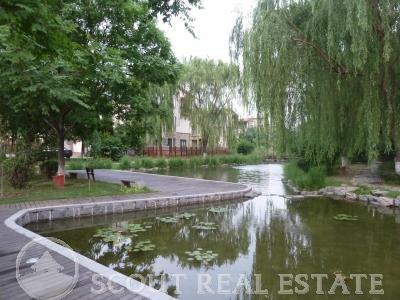 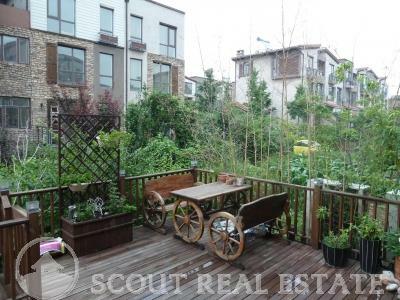 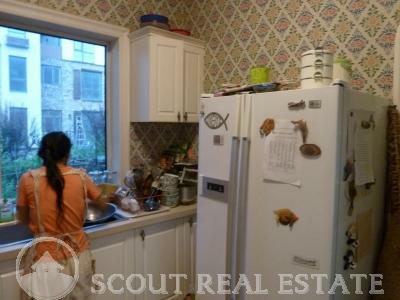 The villa you'll rent in Beijing with feature calm and scenery well-established neighborhood with a stream flowing through and lush trees and plants growing along paths. 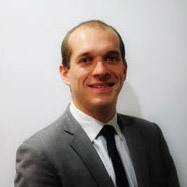 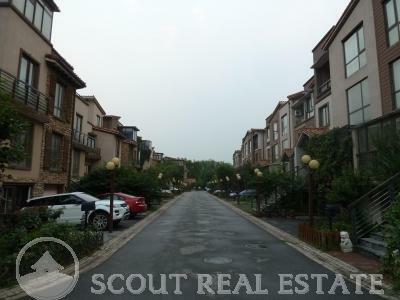 office are inside the neighborhood, which can be a top choice of accomodation in Beijing as well as a good choice for office location nearby. 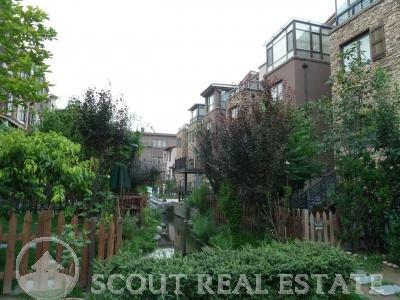 Your Beijing villa is close to Carrefour and Wal-mart shopping centers, 10 minutes drive to Jinsong Subway, banks and post. 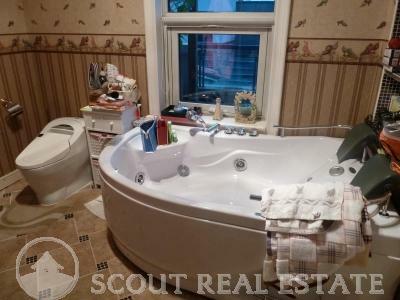 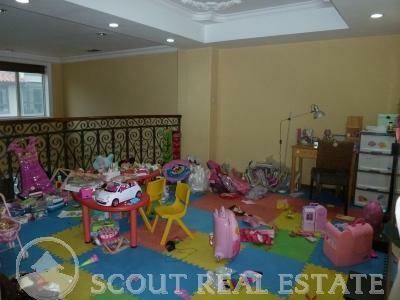 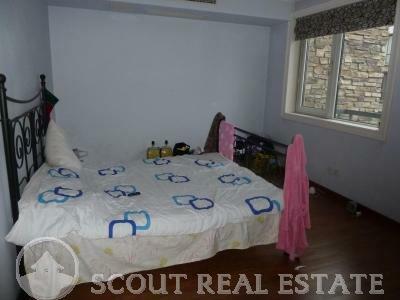 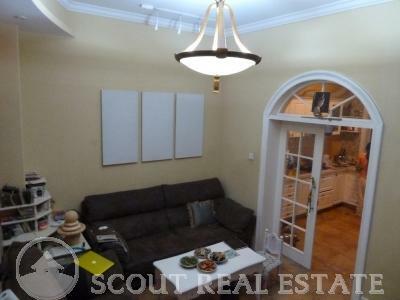 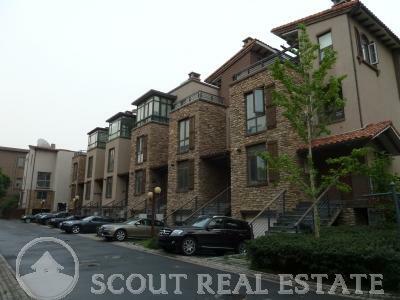 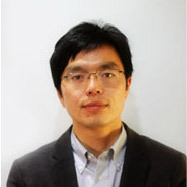 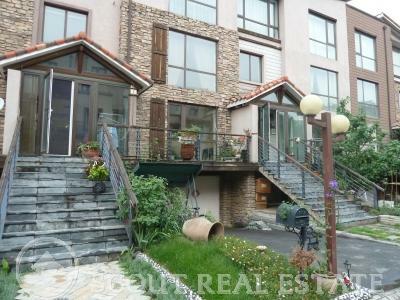 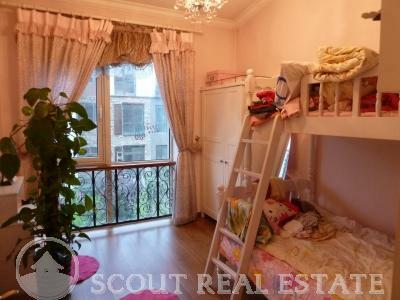 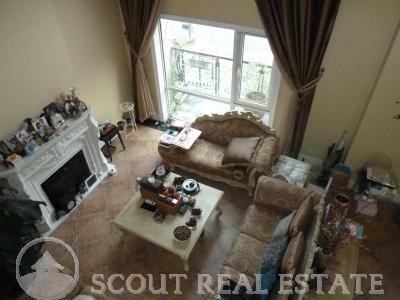 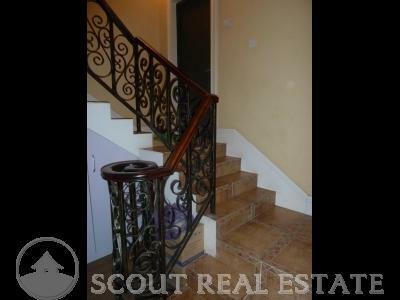 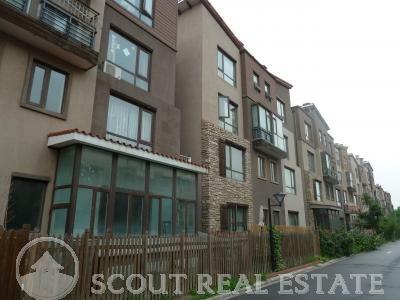 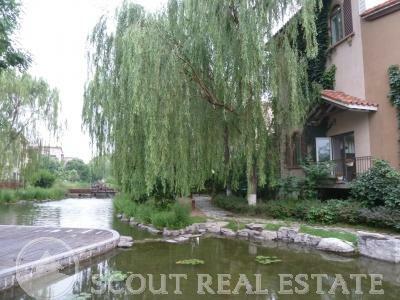 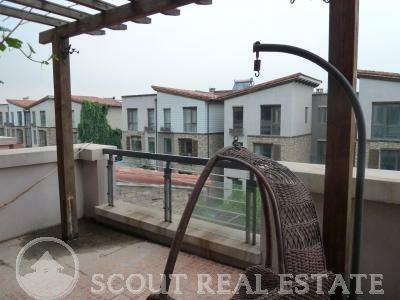 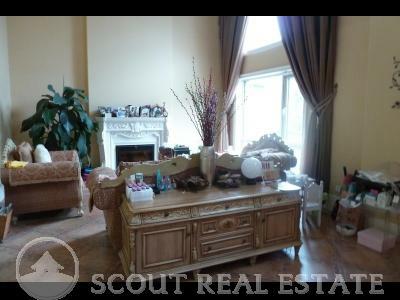 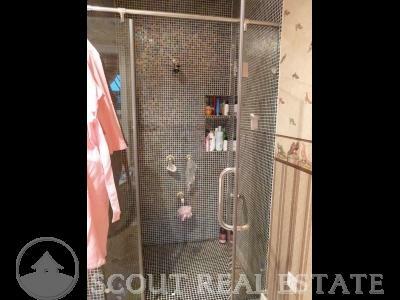 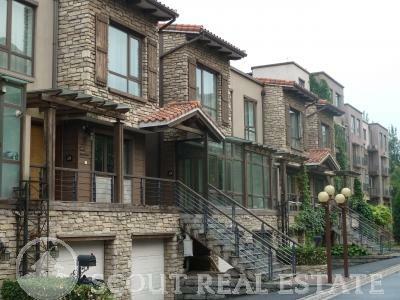 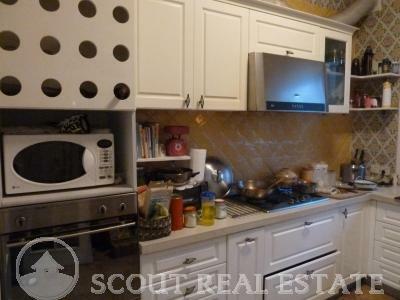 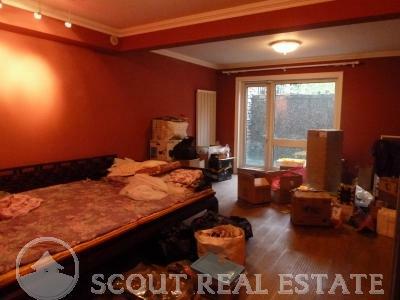 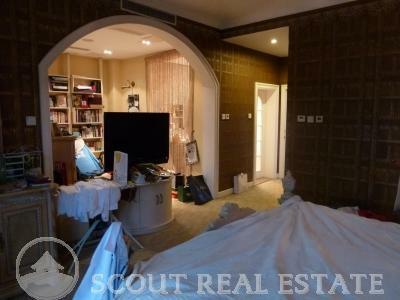 Really great accomodation in Beijing to rent a villa in a convenient location with high standard facilities.